Thinking of opening a company in India. 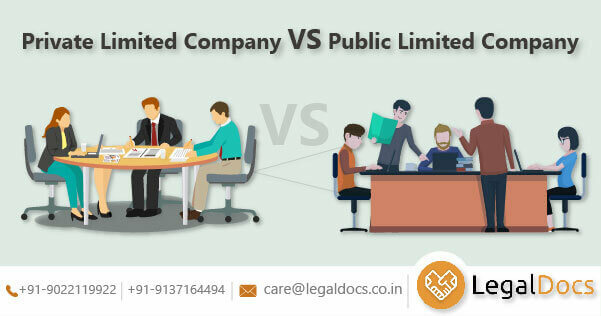 Know all points of differences between a private limited company(Pvt. Ltd) and a public limited company(Ltd).